As every project is always different, our accredited support engineer is available to give assistance for preliminary product training support and specialist fabrication & installation procedures. Any Wrightstyle (WSL) training course for the UK market will normally take place at WSL premises, but under certain circumstances can be undertaken at the nominated fabricators’ premises. This will normally be a basic education of all of WSL’s product range, but it can be tailored to suit a particular project or requirement. 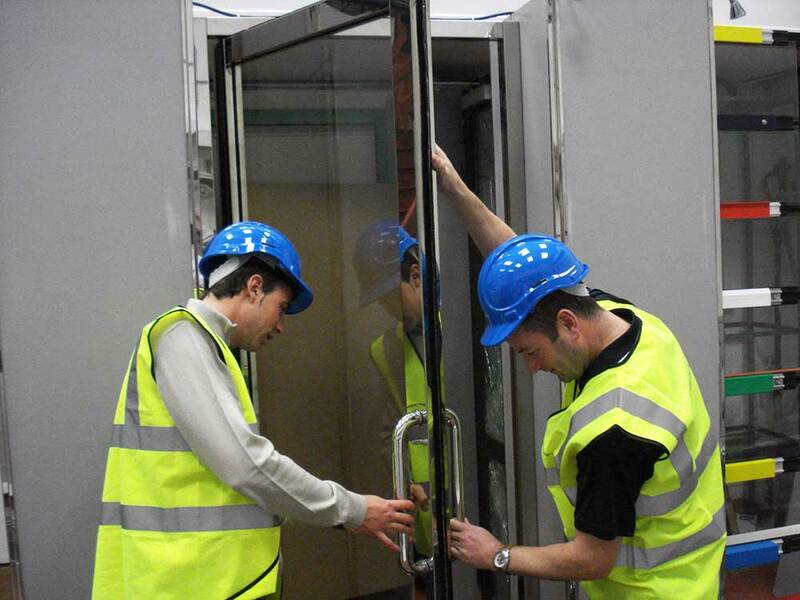 All aspects of manufacturing, handling and installation can be covered within the training programmer. 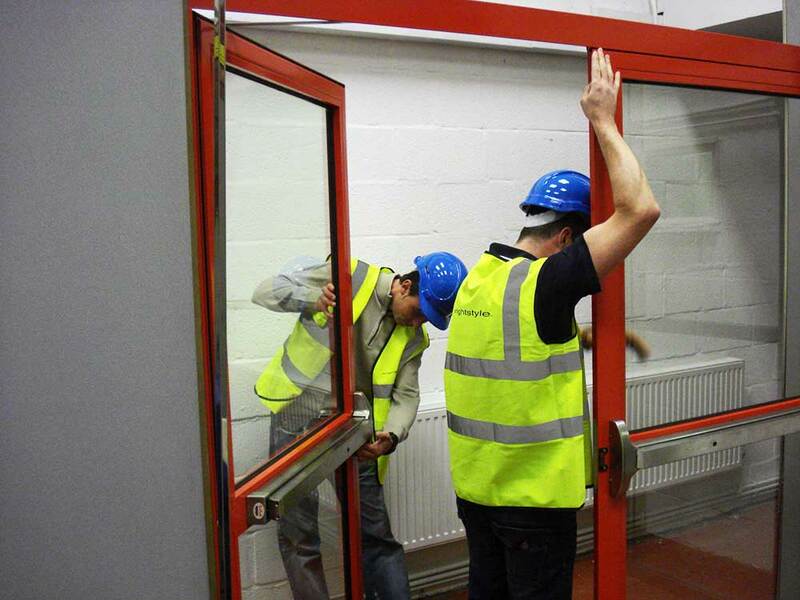 Overseas customer training will be conducted on site at the fabricator’s premises. This will normally be a basic education of all of Wrightstyle’s product range, but it can be tailored to suit a particular project or requirement. 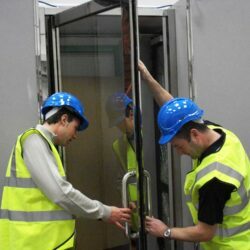 All aspects of manufacturing, handling and installation can be covered within the training programme. To assist the system fabricator, we also have a range of tooling to make the fabrication of our specialist systems easier than ever before, with the added benefit of reducing valuable workshop time. A list of recommended equipment is also available for new fabricators wishing to add the Wrightstyle range of systems to their product range.